It’s your special day so why should you have to spend a lot of money to go out? I didn’t realize until after I was married and money was tight just how many restaurants and eat-out places offer free meals on your birthday! A lot of them make you sign up for their birthday club email (I use a junk email for this) and you’ll have your entire birthday month (or week) to use it so you can celebrate with freebies all month long! Score!! Denny’s- Free Grand Slam Breakfast! Firehouse Subs- Show your ID and get a free sub! A & W- Free birthday Root Beer Float! Black Angus Steakhouse- BOGO Steak Dinner! 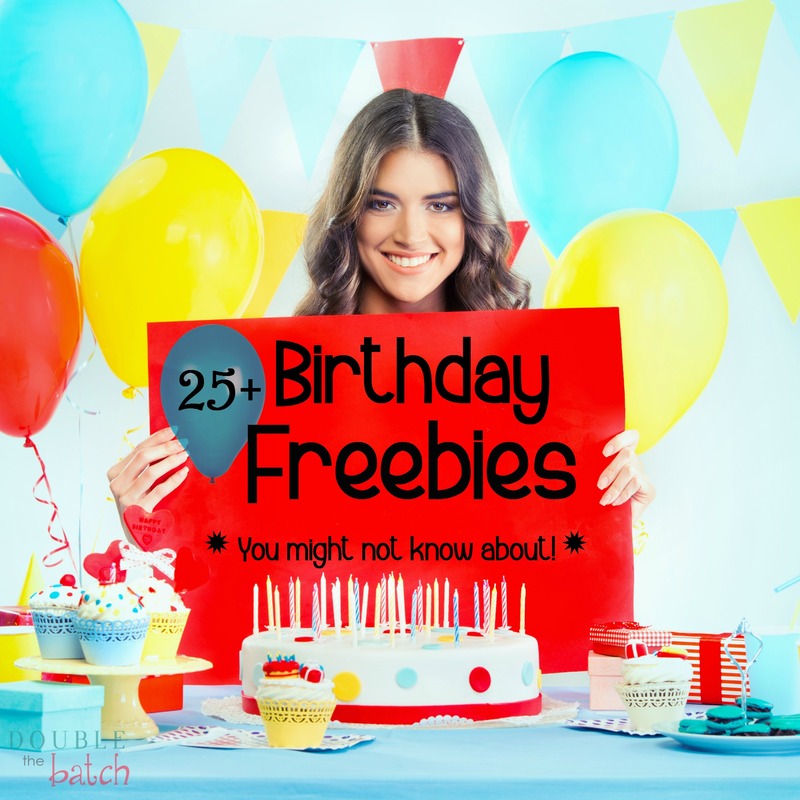 What Birthday Freebies have YOU used on your birthday?